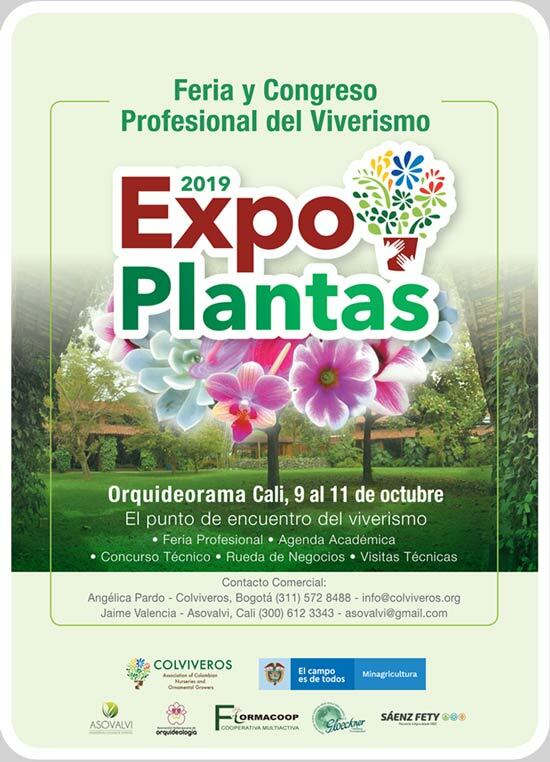 Colviveros, is an agricultural trade association that was founded to organize, stimulate and promote the competitiveness and sustainability of Nurseries and Small Ornamental-Foliage and Potted-Plant Growers of Colombia. Colviveros promotes the development of the Nursery industry, the competitive production of Ornamental Foliage and Potted Plants, and the commercial sustainability of both. 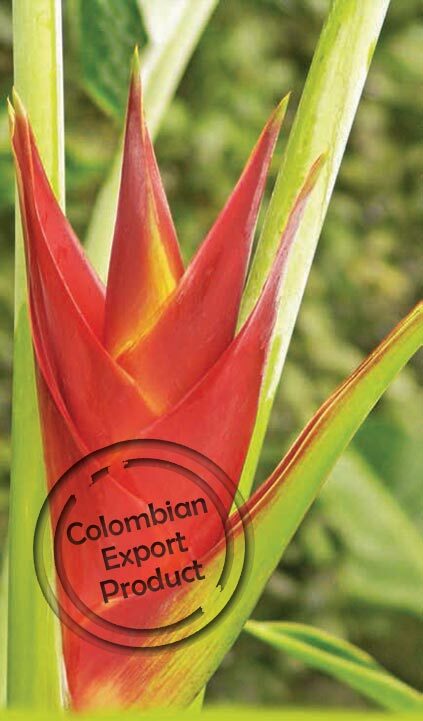 Colviveros drives local production, financial sustainability and added-value amongst Nurseries and Small Ornamental-foliage and Potted-plant Growers around Colombia. 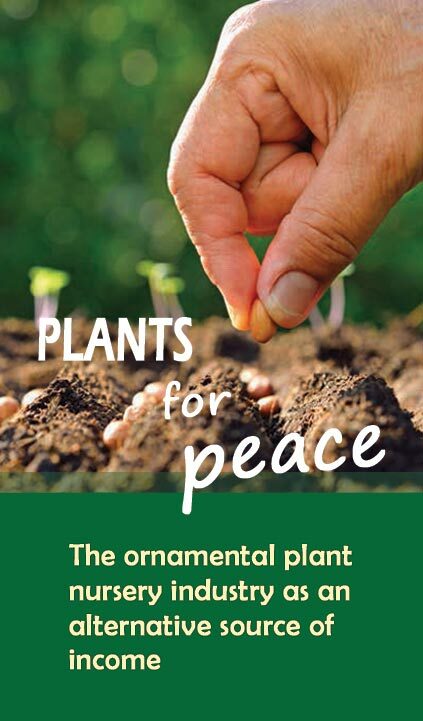 Colviveros believes in its potential to generate wealth through honest committed work by particularly supporting Nurseries and Small Ornamental-foliage and Potted-plant Growers. 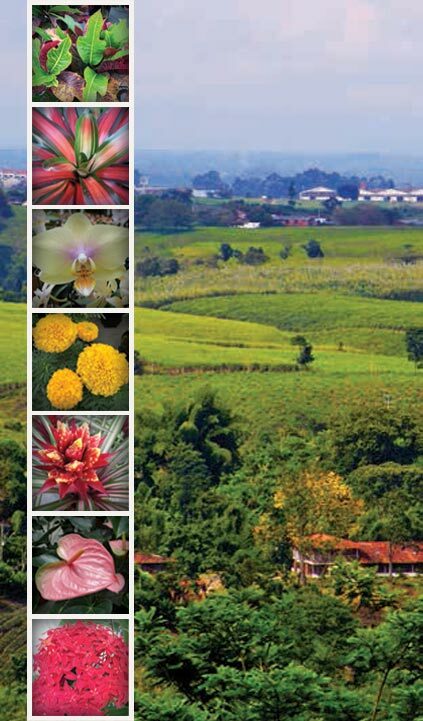 ExpoPlantas Colombia will offer a national sample of our nursery industry. This trade show will be held on October 9th - 14th, 2019 in Cali. It will showcase high qualified ornamental products for both, growers and breeders and will provide business-to-business networking, as well as a wide-ranging and relevant program of educational seminars. Industry-related technical and commercial issues will be addressed by renowned national and international experts. Participants will also visit the region's plant production and will have the opportunity to participate in the Orchids, Flowers and Crafts Exhibition and the traditional Silleteros Parade in Medellin's Flower Festival.